Please if you have any information regarding the people of Brgy. 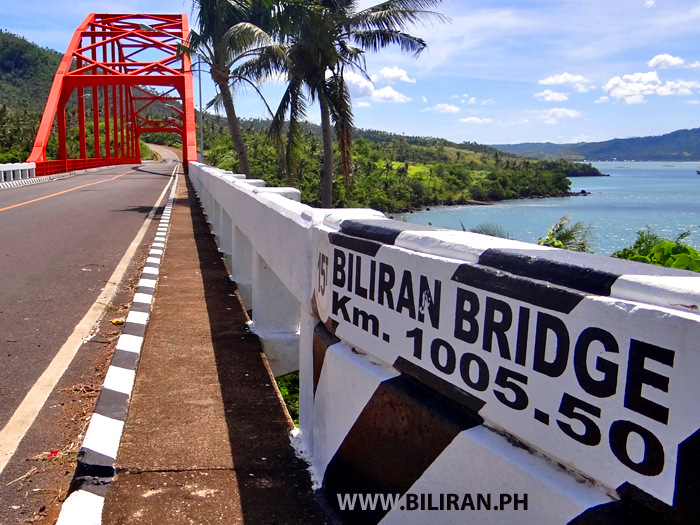 Busali, Biliran, Biliran kindly post in this thread. My family lives in Mandaragit Farm just along the highway. My mom is Emmie Abordo/Imelda Medrano/EMI Abordo/Imelda Abordo she is known for these names. If you have any information about her, I will really appreciate your help. THANK YOU AND GOD BLESS US ALL. No information yet. Update will be posted when there is. Thank you. Will do! Thank you for creating this site. A big help. Pwdi po malaman kong ano nangyari sa pamilya ko sa busali?name nila domengo balce,benigna balce,marecel,nino.hnd ko kc cla ma contact,pleace gosto ko malaman kong ano kalagayn nila don sa busali. No updates yet Ms. Geralyn Balce. If you have any updates regarding this thread please kindly inform me to this contact numbers: 09334118240 or 09152109413. Thank you very much. Espina on ANC: About 10,000 families in Biliran affected; 3 reported dead in Naval. Capitol bldg & the only provincial hospital damaged. 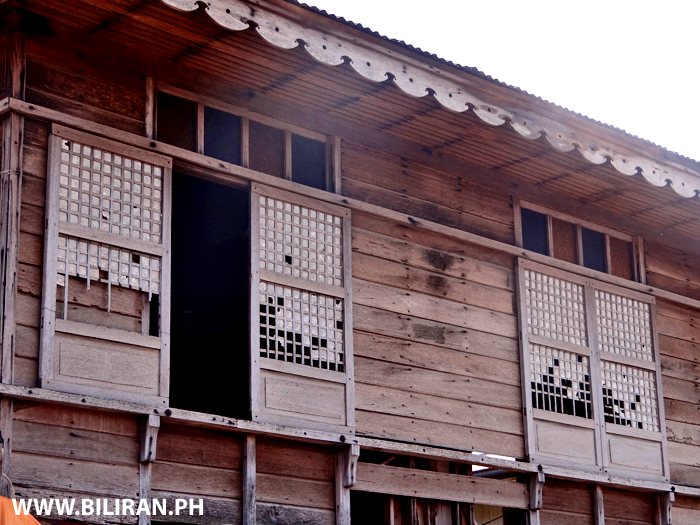 Rep. Espina: Biliran Gov. going around the province, provided relief, preparing for shelter assistance for affected. Espina on ANC: We have not yet gathered information in four Biliran municipalities because of their situation. Cong. Rogelio Espina: We have already asked help thru ANC for the NDRrMC to go to Biliran to provide additional assistance for food, shelter and medicines and others. Names of the fatalities are as follows; Benito Espejo, Romeo Kho and Feliciano Benales all of Naval. Conrado Sulad of Cabucgayan and another unnamed casualty from Naval.With Deepest Sympathy to their Families. To Jerry Retorca Mocorro and Rhea Lagario Creer Mocorro's family: Last time I talked to Ate Rhea through facebook she told me that they check-in at a hotel near Robinsons Mall before the typhoon hit the Philippines. I just talked to my Mom. She is safe and her relatives. Thank God. I asked her about their Barangay Busali, Biliran, Biliran and she told me that there are NO FATALITIES in their barangay. But they need food to eat. No recent updates with regards to Brgy. 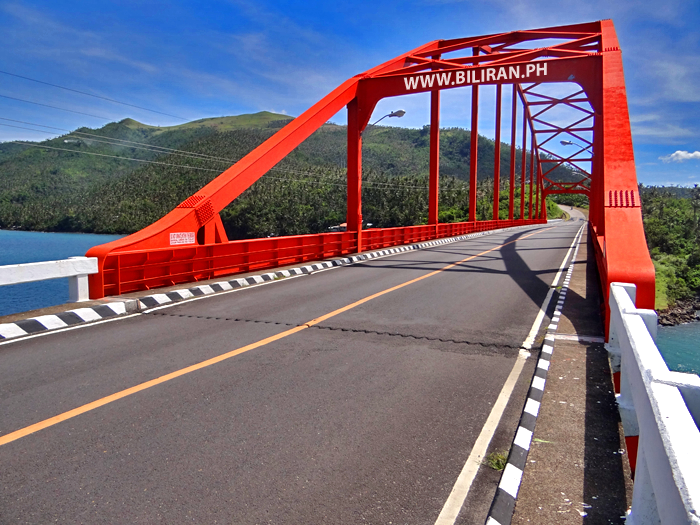 Busali, Biliran, Biliran. If you have any information about PACIENCIA TROYO of Palid I Leyte, Leyte kindly inform me. She is the mother of my friend and he is still looking for her. Your help will be appreciated. Thank you. 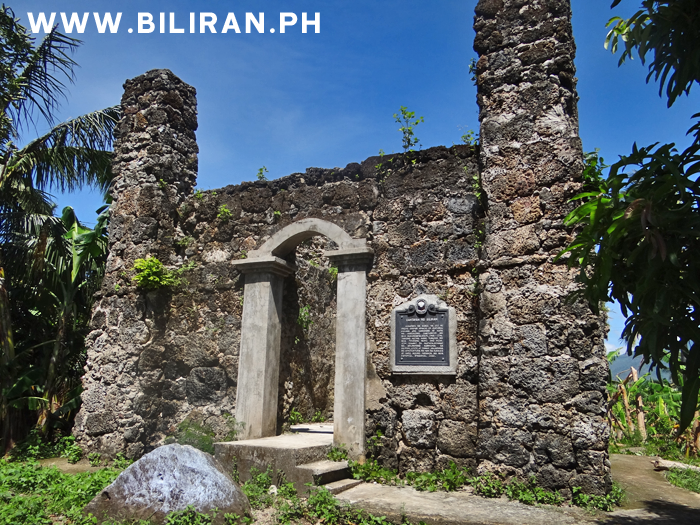 Does anyone have any information on Brgy Julita Biliran,Biliran? We need to know if our families are ok, especially our Lola Edilberta Sumayan and Lolo Dominador Sumayan. Please help me find my sister in Caibiran,Biliran,Leyte. Beacuse I still haven't contacted her since Nov. 8 (Last Friday) and we are all worried about her. If you have some Information about her please do contact this number. #09265176229 Thank you so much!